Deception Island is just north of Antarctica, but the Great Depression caused all of the whaling plants to close down and become abandoned seemingly overnight. There are currently no residents living on the island, and a volcano eruption forced the scientists who visit to escape, too. 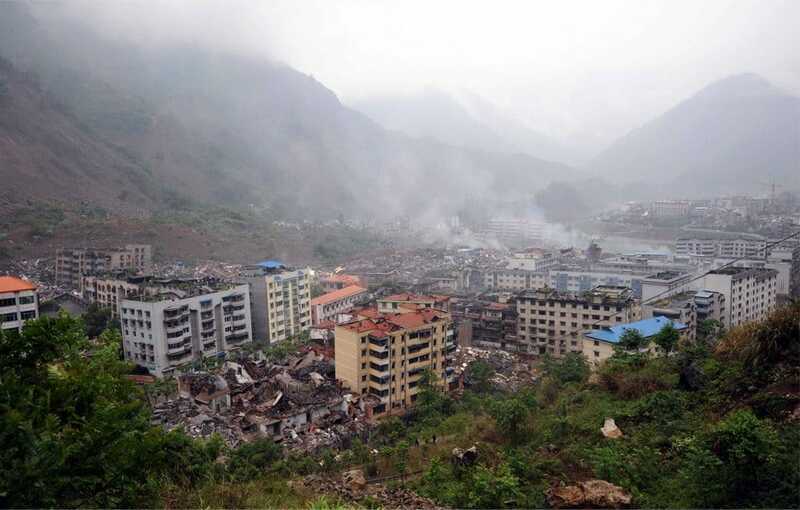 Following a massive earthquake in 2008, the city of Beichuan was abandoned. Over 69,000 people died, and 374,000 were injured. Millions were homeless, and the town could not be rebuilt due to the disaster. Little is known about why Saint-Jean-Vianney, Quebec, has been abandoned, but we do know the ground around the town basically liquefied and collapsed under the weight of heavy rain. 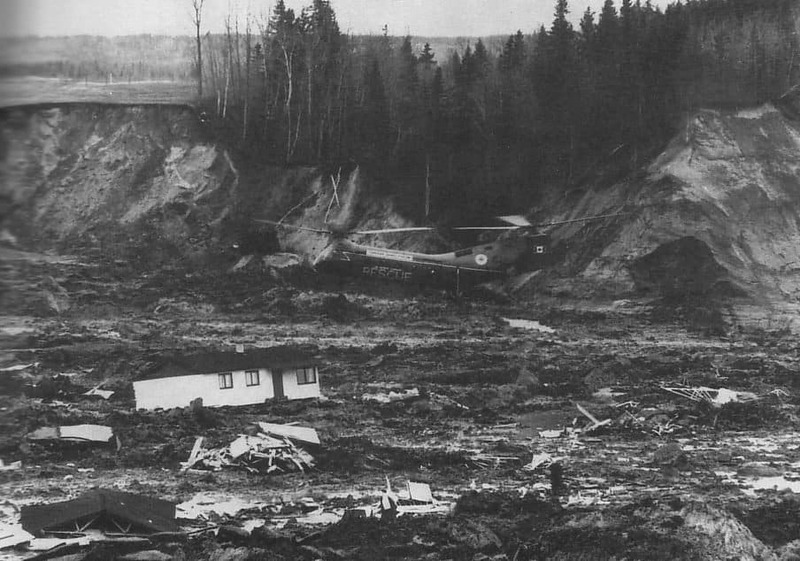 The ground consumed over forty homes. 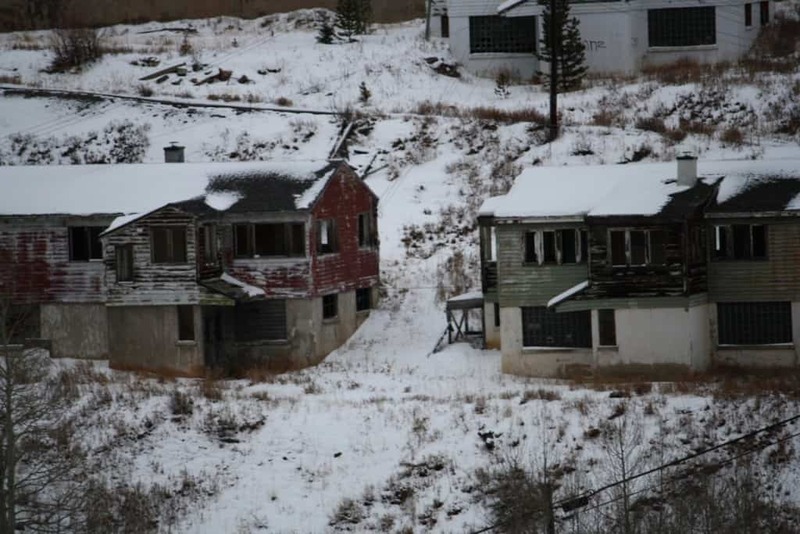 Gilman, Colorado, home of the Eagle Mine, was an important area for the state at one point. The mine was closed following financial problems. 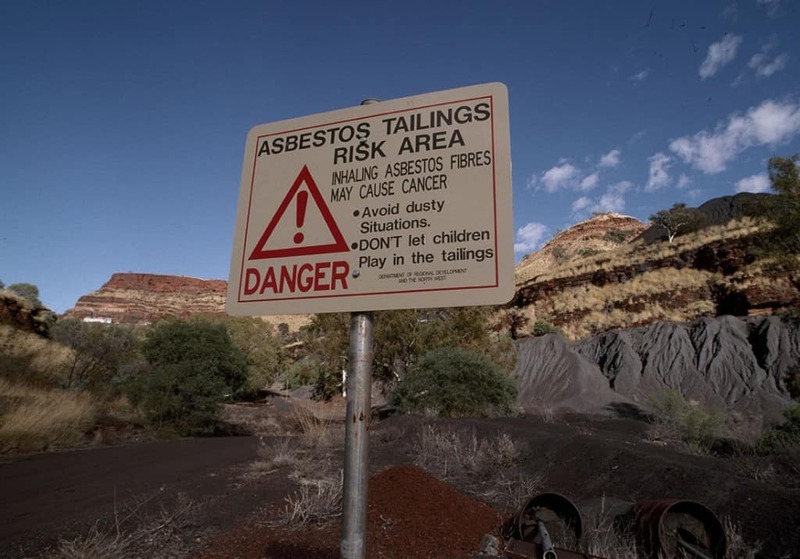 Then the water became contaminated from the mine, forcing everyone to escape the town. 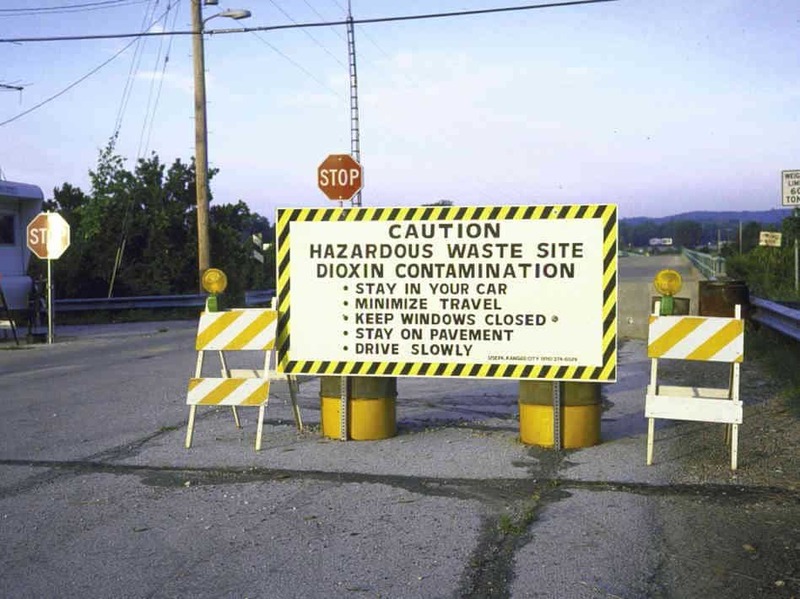 No one can live there due to the contamination now. After the recent meltdown at the Fukushima Nuclear Power Plant in 2011, a 30 kilometer zone around the area has been completely abandoned. 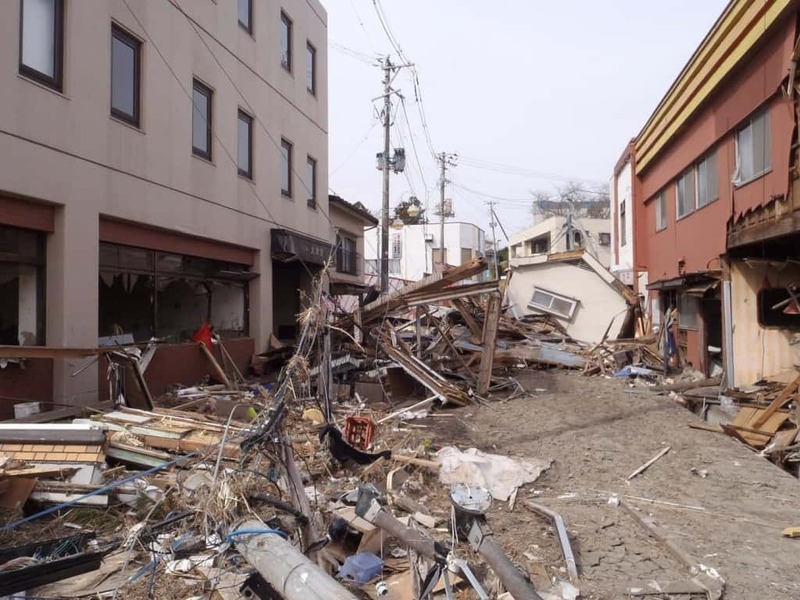 Tomoika, one of numerous villages, was completely evacuated and abandoned. It has still not been repaired or rebuilt. Following the outbreak of World War 2, most of the British countryside was turned into military bases and training areas. 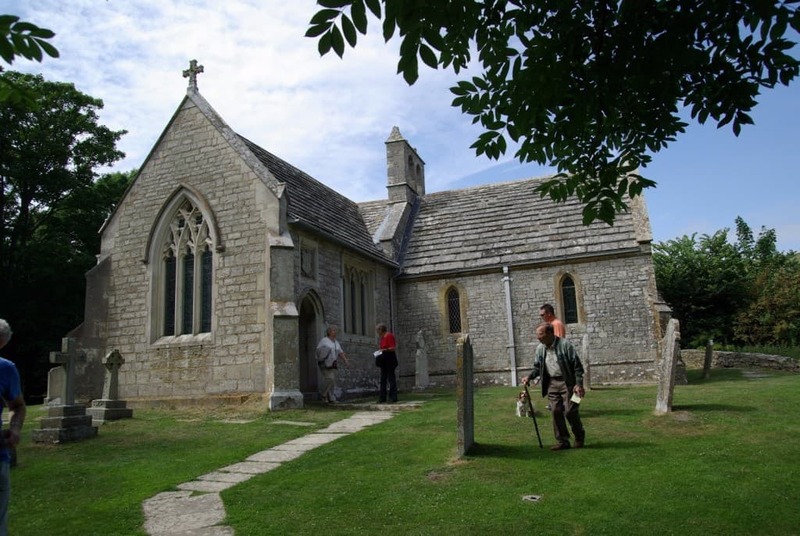 Tyneham, Dorset was one such area. All of the people were evicted from their land, and no one has been able to move back since. 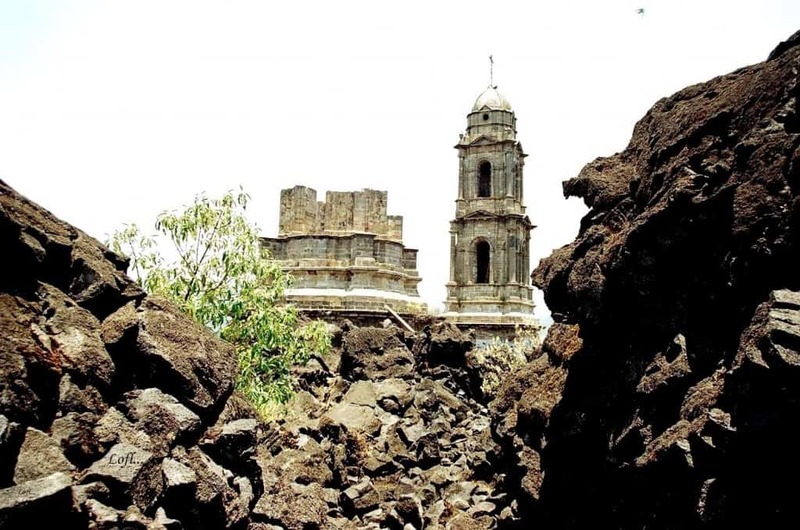 In 1943, two farmers in San Juan Parangaricutiro, Mexico, were burning their shrubbery when the ground erupted around them in a deep fissure. The cone that erupted began spewing out smoke and ash, which covered the nearby area. The town’s people had to evacuate or be poisoned. 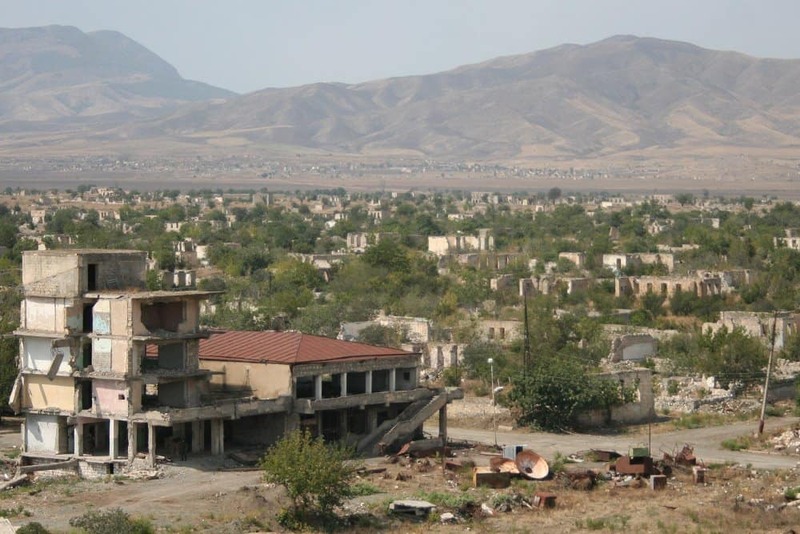 Agdam, located just near Azerbaijan, experienced a horrible artillery strike by Armenian forces that led to a mass evacuation. The city was almost completely destroyed from the bombing, and no one has moved back into the homes.